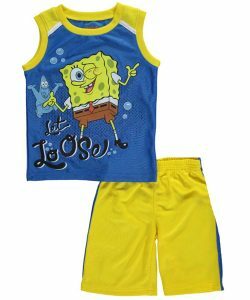 Let loose with this Spongebob Squarepants 2-piece, designed for staying active! 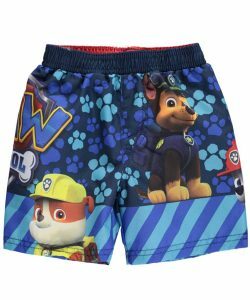 Splash around with Chase, Rubble, and the rest of the pups with one of our most popular Boys character outfits. 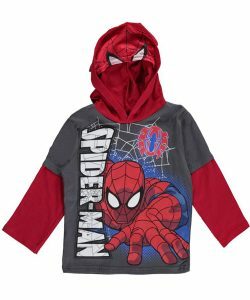 He can suit up from the face down with the built-in mesh mask of this Spider-Man hoodie. 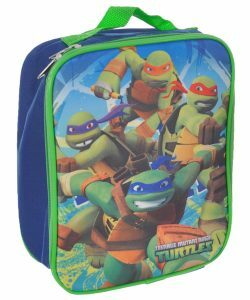 Adding the Teenage Mutant Ninja Turtles to his lunchtime routine is as easy as this action-packed lunchbox. The number of characters out there is infinite and we could only choose a few for this post. 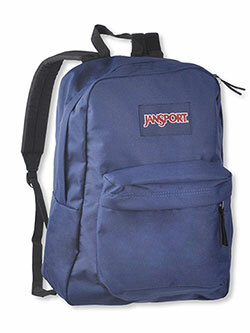 So now we want to know: Who are some of your little boys’ favorite TV characters? Let us know in the comments, or share a photo of him sporting his favorite character piece on our Facebook page or on Instagram.